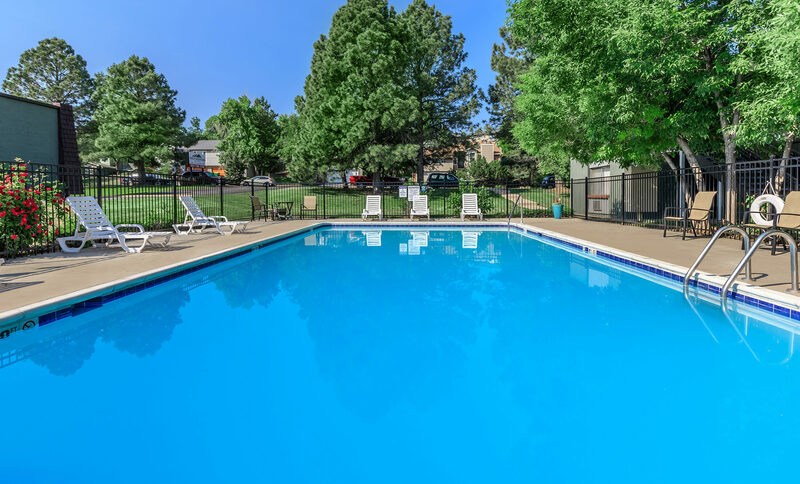 A home of style and comfort awaits you at Green Mountain Apartments in Lakewood, Colorado. Tucked in a pleasant neighborhood near the base of Green Mountain, we are just minutes away from several hiking trailheads and scenic lakes. 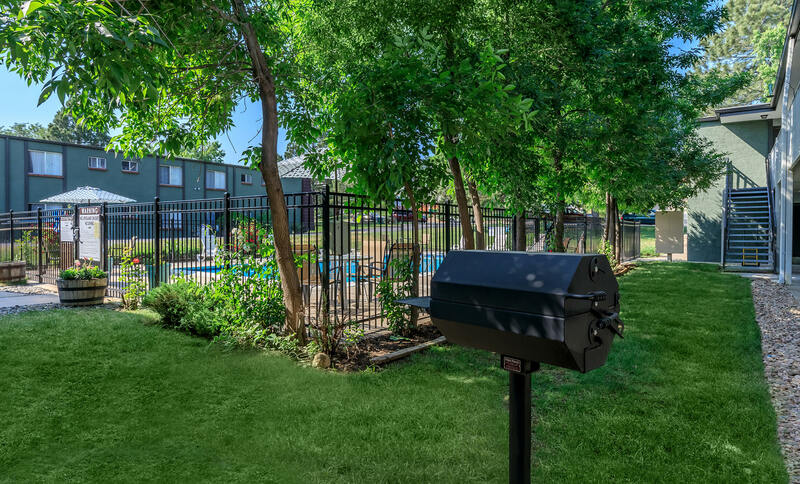 Our lushly landscaped community is within close proximity to all of the dining, shopping, and entertainment that you love. 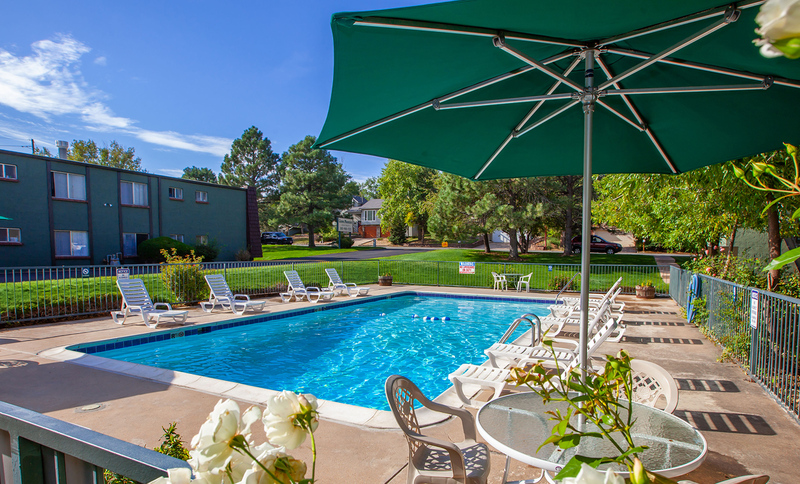 Green Mountain Apartments offers both incredible convenience and a beautiful, tranquil atmosphere. 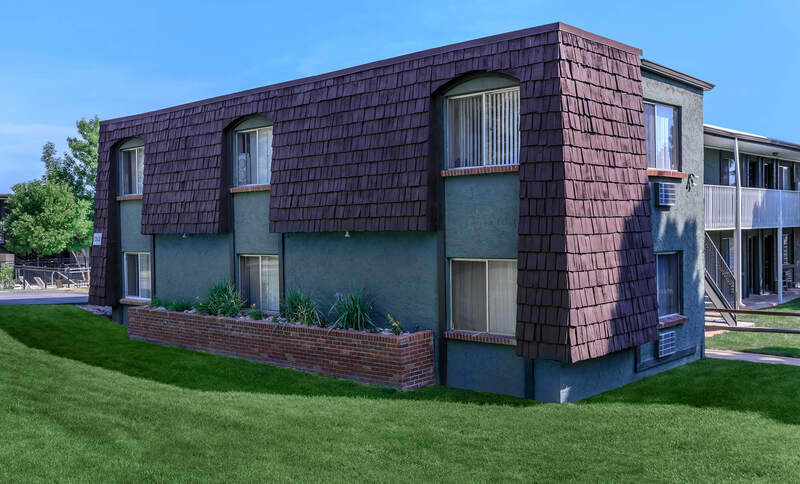 You’ll be impressed by our amazing one and two bedroom floor plans. Each one is specially designed to provide you with the best in apartment home living. 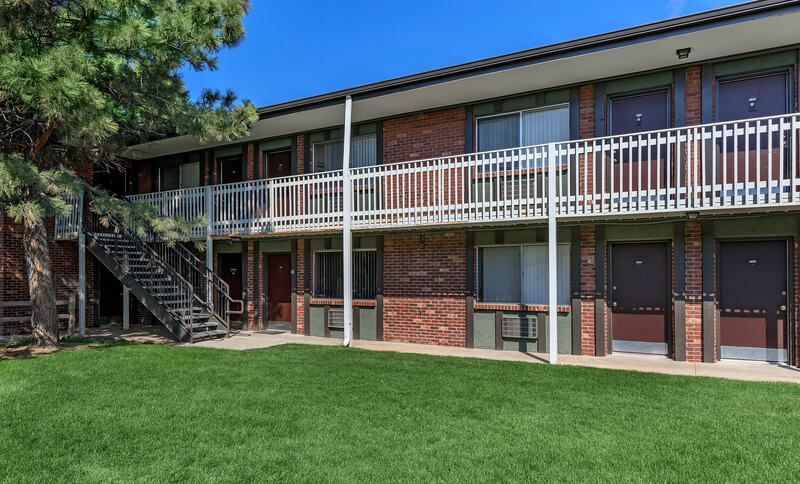 Our wide array of premium amenities include carpeted and hardwood floors, ceiling fans, vertical blinds, and air conditioning. You’ll love creating meals in your gourmet, all-electric kitchen, complete with a microwave, pantry, and refrigerator. Our high-quality homes are the perfect fit for your lifestyle. Come explore our community and discover a place where you feel welcome. Go for a refreshing swim in our shimmering swimming pool, or have a barbecue with your friends in the picnic area. If you have work to do, come make use of our business center. Chores have never been easier with our on-site laundry facility. Be sure to bring your feline friends too, because we are cat-friendly. Visit us today and become a part of our wonderful community here at Green Mountain Apartments.